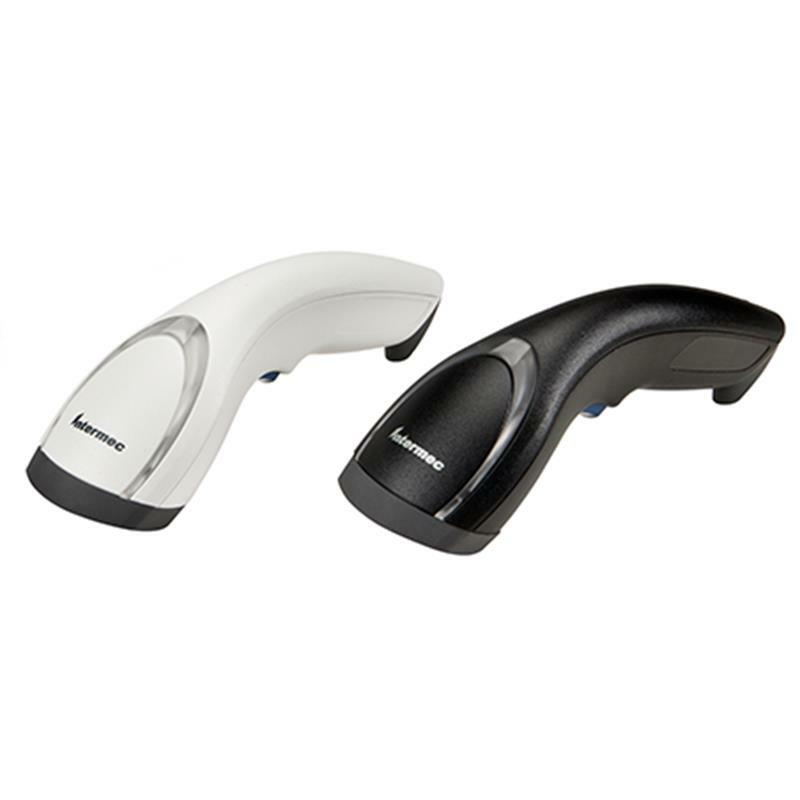 Speed up the customer checkout experience with the SG20 handheld scanner, available with the industry’s fastest 2D barcode imaging technology for quick, flawless scans every time. 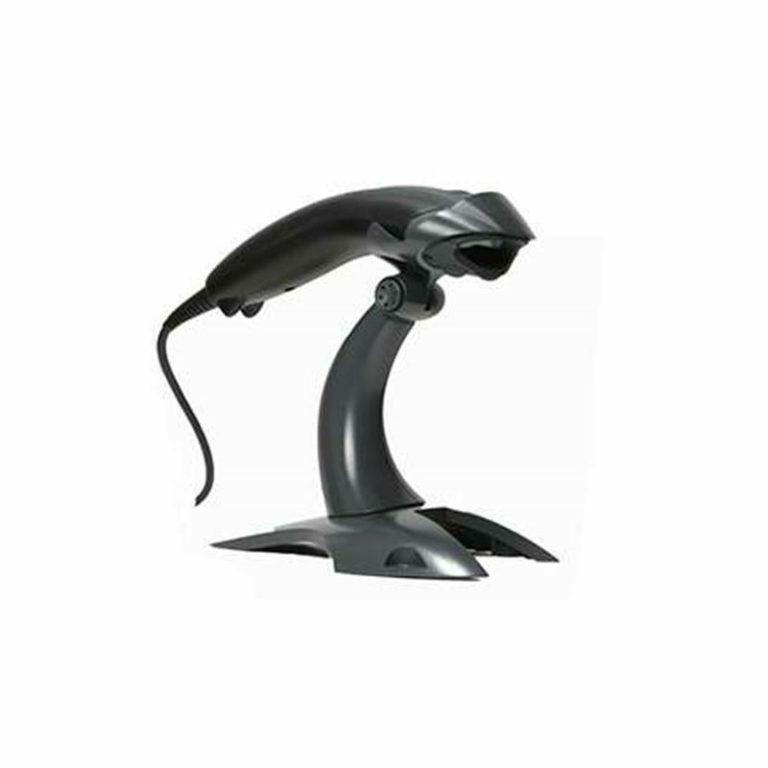 Ergonomically designed for the needs of countertop scanning applications in retail, office, library, and light manufacturing. 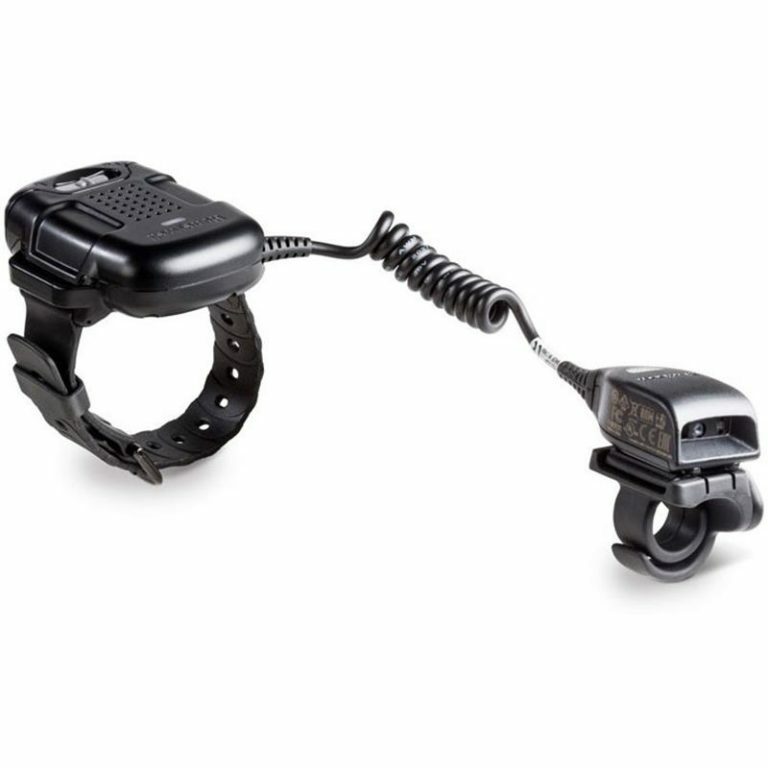 Select between Bluetooth wireless for up to 10 metres of range (32.8ft), or the simplicity of tethered (cabled) connectivity. 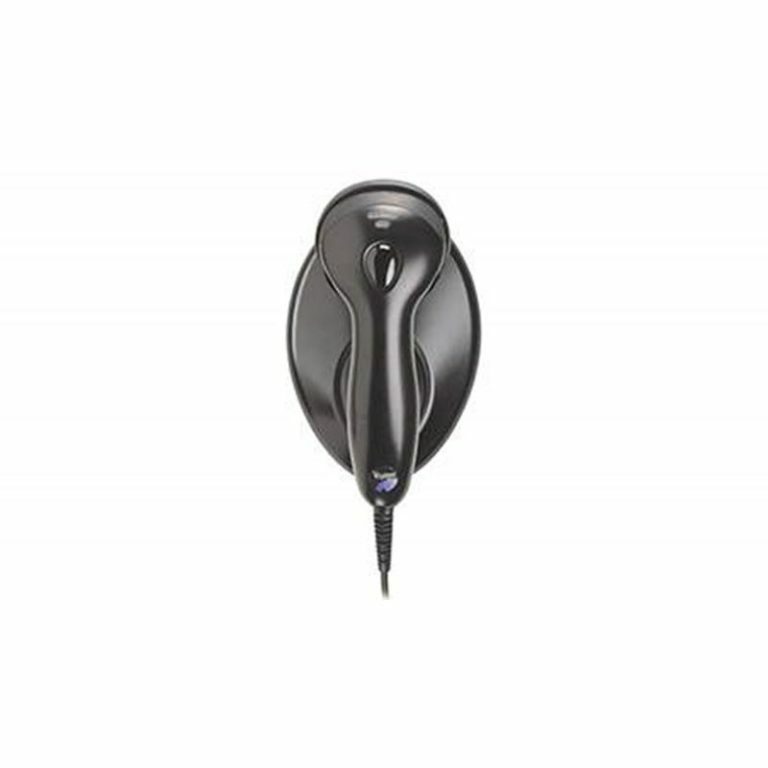 Choose the scan engine matched to your needs: either 1D-only or high-performance 1D/2D scanning. 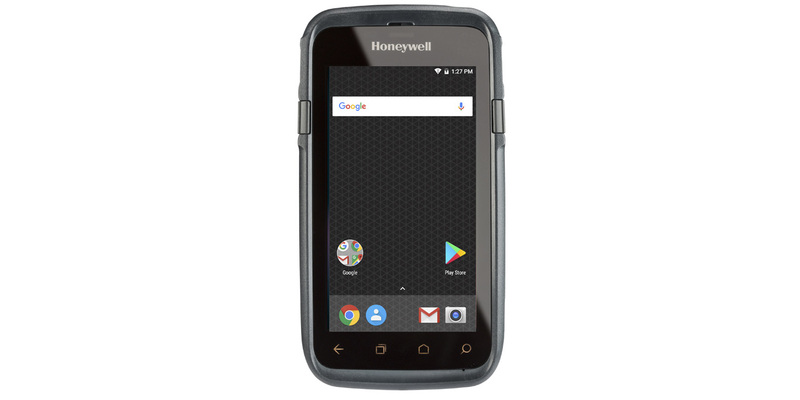 Now you can standardise on a single scanner family across your operation, while providing employees with just the right capabilities they need for their specific tasks.